On Wednesday night, the mostly amateur Middleton Community Orchestra (below) had the last word of the December holiday season with a distinctly non-Christmas program. The opener was a group of three selections from Tchaikovsky’s score for the ballet Swan Lake. There followed three of the Hungarian Dances by Brahms intermingled with two of the Slavonic Dances by Dvorak, in their orchestral versions. 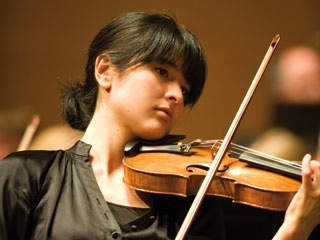 The first half then closed with the first of two pieces featuring the conductor’s wife, violinist Naha Greenholtz (below), who is also the concertmaster of the Madison Symphony Orchestra. This was a kind of mini-concerto tidbit by Tchaikovsky, his Danse Russe. 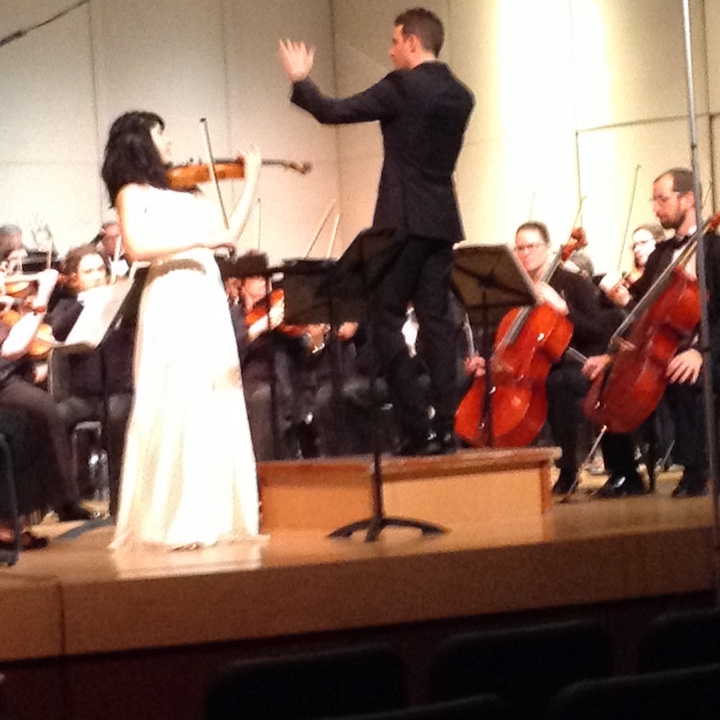 The high point of the program’s second half was the second violin solo for Greenholz. 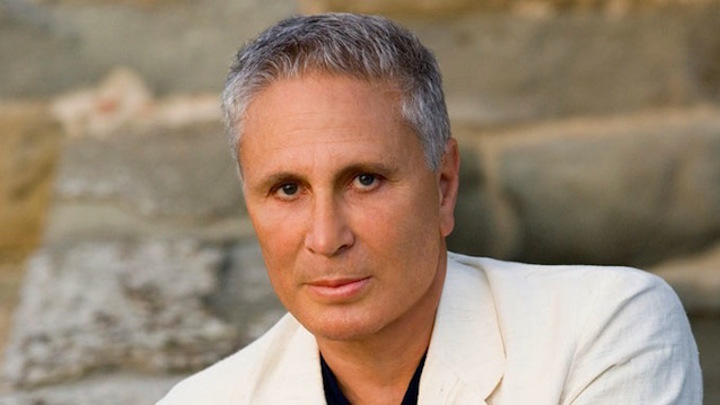 Ravel’s Tzigane is a contemplation of Gypsy style. It begins with a wild unaccompanied solo for the violin, to which the orchestra then joins in a colorful set of variations. Here the playing by Greenholz was simply dazzling. Otherwise, the second half of the program was a bit of old Vienna, via Johann Strauss II, perhaps hinting at that city’s famous New Year’s Concert. Setting the scene was the overture to Die Fledermaus. Knox’s direction throughout showed a lot of hard work to bring off all the selections with precision, but I often felt that he strove mainly for exuberance at the cost of subtleties. Notably in this overture, it seemed to me that the strings, especially the violins, sounded a bit coarse, certainly below their best ensemble polish. But doubts were certainly dispelled with one Strauss miniature, the Persian March, followed by that noblest of the composer’s achievements, the Kaiserwalzer or Emperor Waltz. All in all, this worked as a responsible seasonal treat. It seemed to me that it drew the largest audience that the Middleton Community Orchestra has yet had, and this audience simply loved everything. So, if you will, Happy New Year! 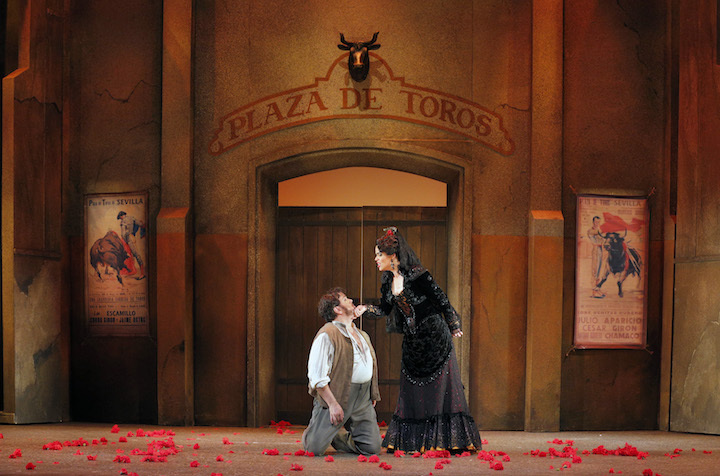 With some of the most famous music in opera, Bizet’s passionate work is a vivid story of love, jealousy and betrayal. 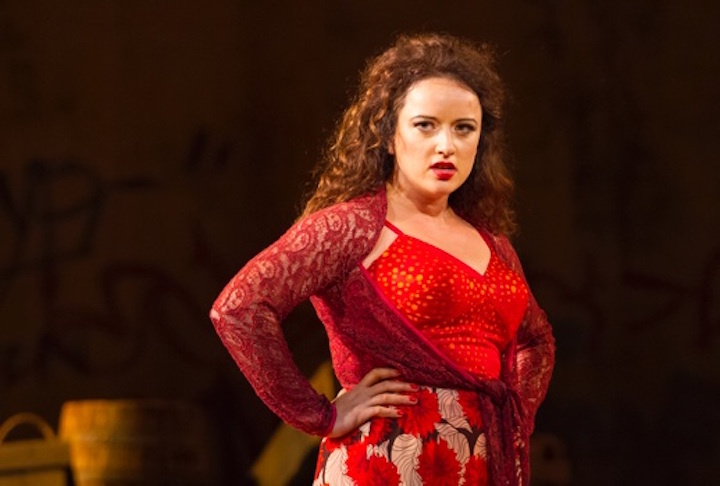 Set in 19th-century Seville, Spain, the opera follows a gypsy determined to live life on her own terms – whatever her fate may be. On a break from her shift at the cigarette factory, Carmen tosses a flower at a corporal named Don José, who ignores her advances. Only after Carmen is arrested and placed in José’s custody does he begin to fall for her, breaking the law and abandoning his hometown sweetheart. What follows is a torrid love affair of passion, agonizing rage, and fanatical desire that will change their lives forever. Three months after the opera’s premiere, Bizet died of heart disease. He was only 36 years old and would never know that his “flop” of an opera would become a global sensation over the next two centuries. 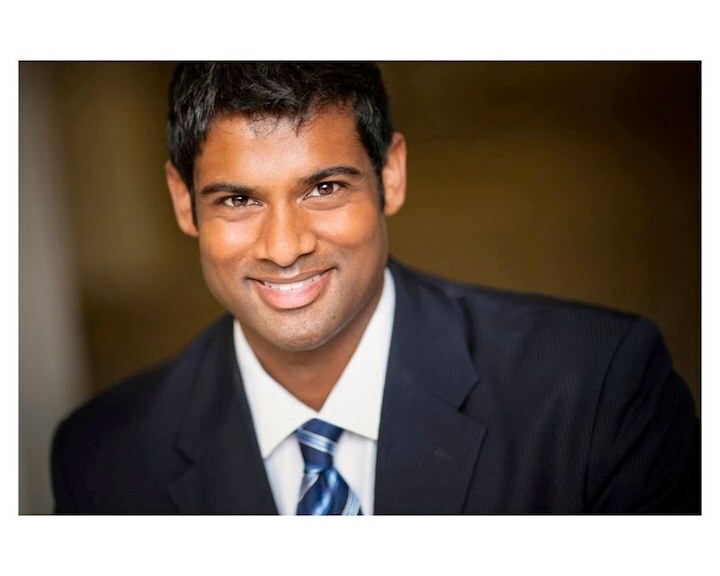 Acclaimed tenor Sean Panikkar (below) makes his role debut as Don José. 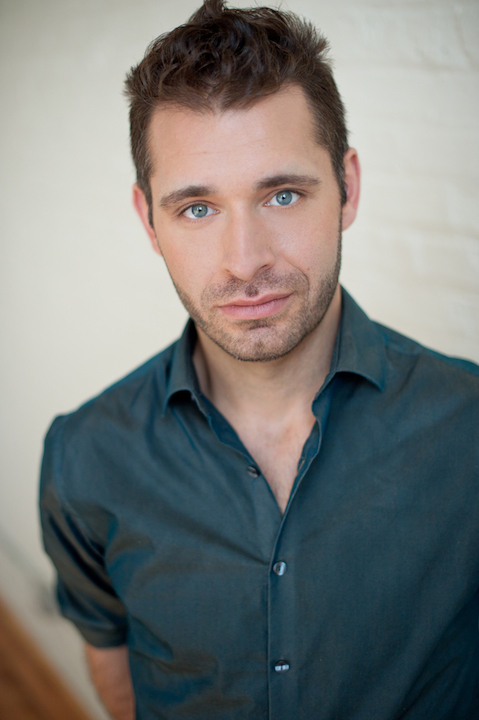 He debuted with Madison Opera at Opera in the Park 2014, but this is his first mainstage appearance with the company. Also returning to Madison Opera are Cecilia Violetta López (below top) as José’s hometown sweetheart Micaëla and Corey Crider (below bottom) as the toreador Escamillo. 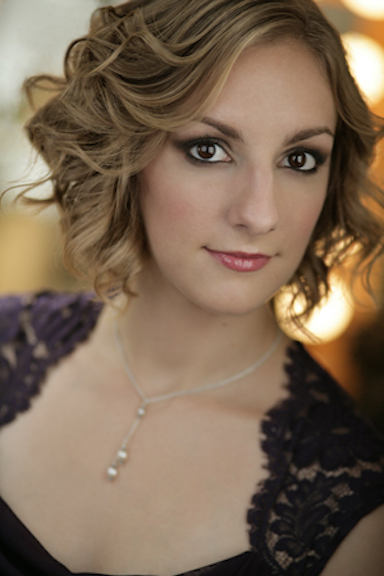 López debuted at this past summer’s Opera in the Park; Crider sang the title role in “Sweeney Todd” with Madison Opera in 2015. 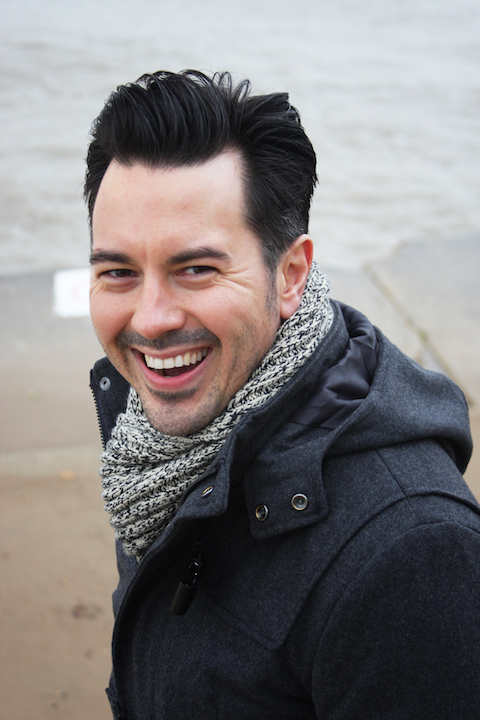 Thomas Forde (below), who most recently sang Luther/Crespel in Madison Opera’s “The Tales of Hoffman,” returns to play José’s commanding officer, Zuniga. 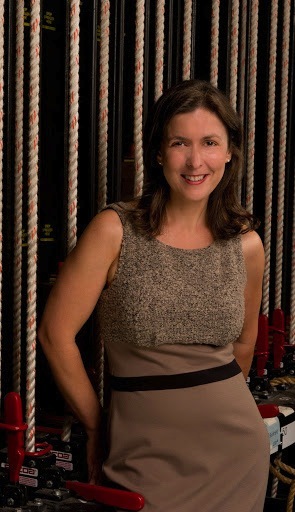 Directing this traditional staging is E. Loren Meeker (below) in her first production for Madison Opera. 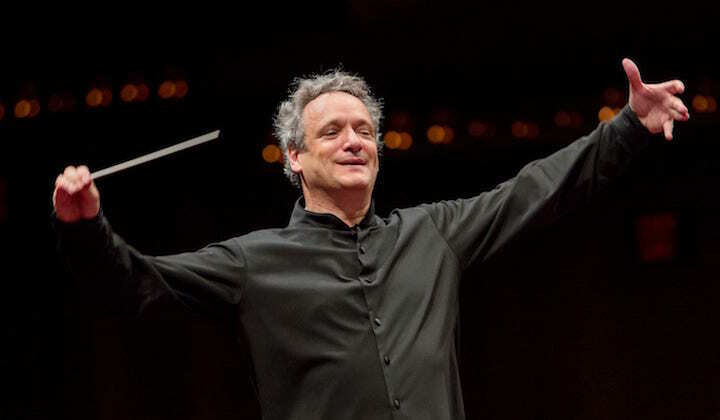 Meeker has directed at opera companies around the United States, including Lyric Opera of Chicago, Washington National Opera, the Glimmerglass Festival and Wolf Trap Opera. 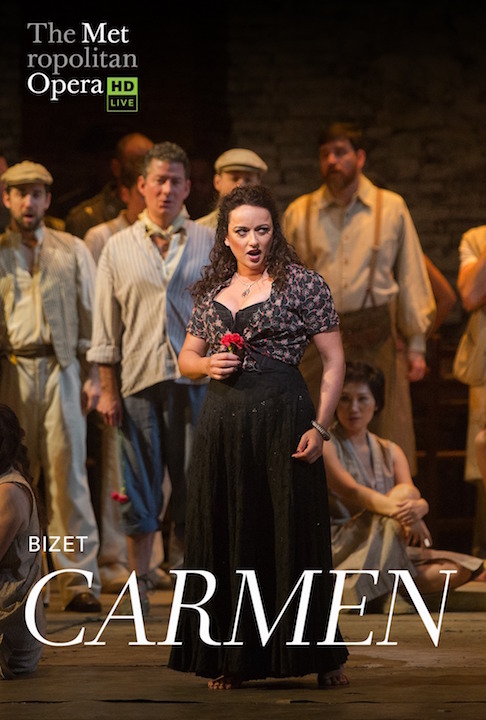 “A piece like Carmen captures our imagination and begs to be re-told over the centuries because the characters speak to the deepest and most honest parts of human nature,” says Meeker. “Today we grapple with love, lust, jealousy, morality, honor, and freedom just as much as people did when this opera premiered in 1875. 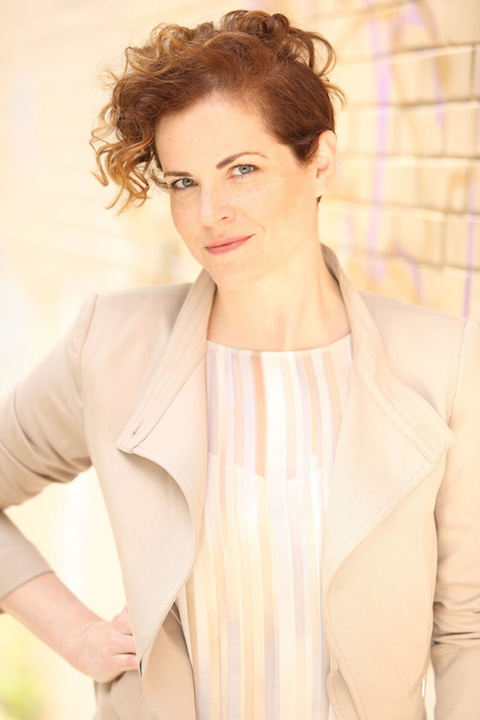 “At Madison Opera we have a brilliant cast who is willing to unravel the mystery of these characters with me scene by scene – making each choice onstage new, fresh, and true to the characters and arch of the story. 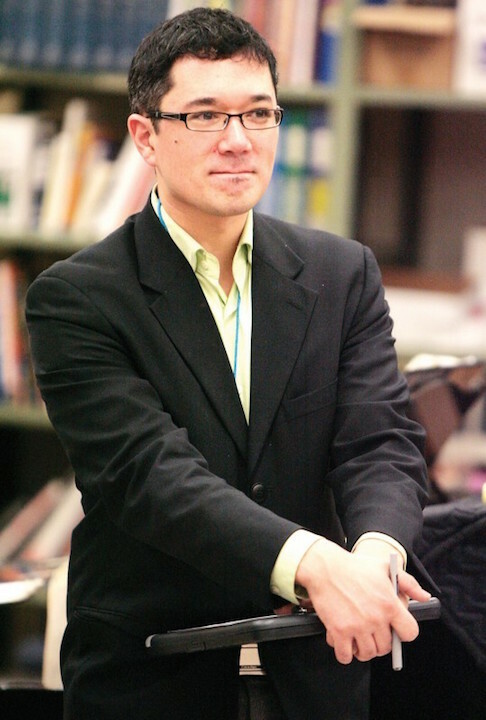 Carmen is a truly grand opera and features the Madison Opera Chorus, led by chorusmaster Anthony Cao (below); members of the Madison Youth Choirs; the Madison Symphony Orchestra; and dancers from Tania Tandias Flamenco and Spanish Dance. The Oakwood Chamber Players will kick off their 2016-2017 season with a concert entitled “Looking Across the Table: Can We Find Common Ground?” on this coming Saturday night, Sept. 10, at 7 p.m. and Sunday afternoon, Sept. 11, at 2 p.m. The concerts will both be held in the Oakwood Village University Woods Center for Arts and Education, 6209 Mineral Point Road, on Madison’s far west side. Tickets can be purchased with cash or personal checks at the door: $20 for general admission, $15 for seniors and $5 for students. Visit www.oakwoodchamberplayers.com or call (608) 230-4316 for more information. The season’s theme of “Perspective” is full of interesting viewpoints on life and relationships; the blended use of diverse musical styles with film and theater will help the audience see things from another’s point of view. 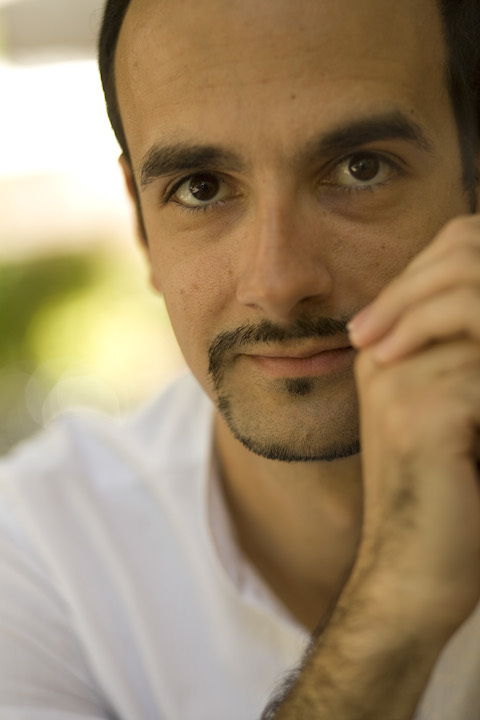 Cuban composer Paul Colina’s “Stairway to Midnight Café” has a delightful current of dance influence and is dedicated to his friends in the First Coast Chamber Ensemble. 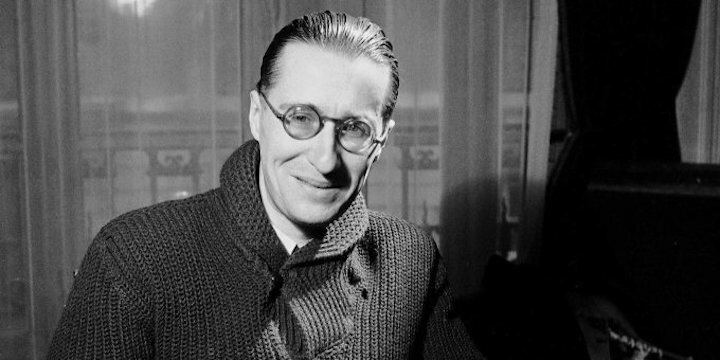 The Oakwood Chamber Players will welcome guests to the stage for the charming Dixtuor by French composer Jean Françaix (below). The engaging interplay of strings and winds creates an atmosphere of instrumental commentary parallel to an upbeat social gathering. Guest musicians include Maureen McCarty, violin; Katrin Talbot, viola; Brad Townsend, string bass; Jennifer Morgan, oboe; and Juliana Mesa-Jaramillo, bassoon. 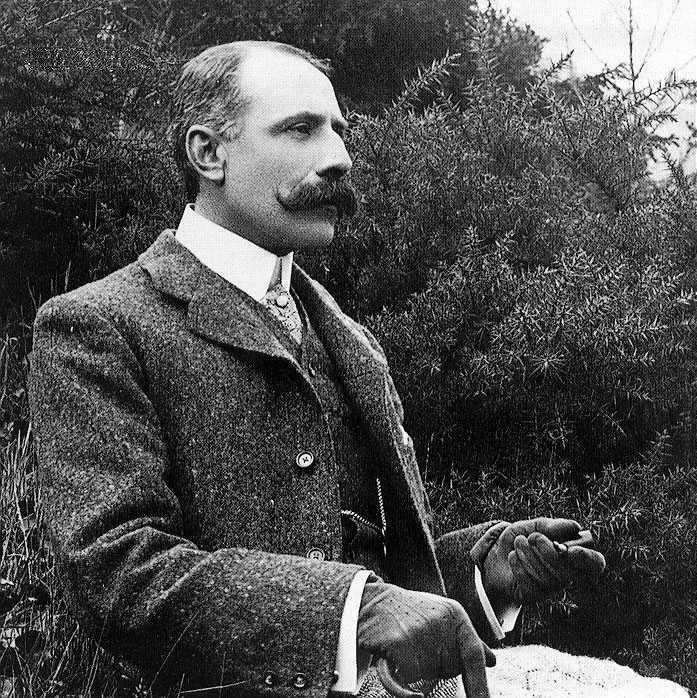 Famed British composer Sir Edward Elgar (below) wrote Elegy, a poignant adagio, when processing the untimely loss of a friend and colleague. 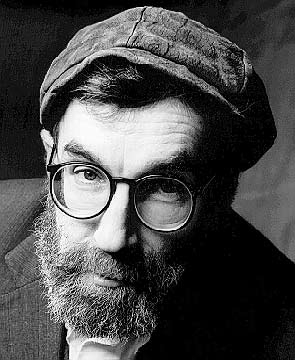 He created a piece that tugs at the heartstrings of both listeners and performers. This is the first of five concerts in the Oakwood Chamber Players’ 2016-2017 concert season. 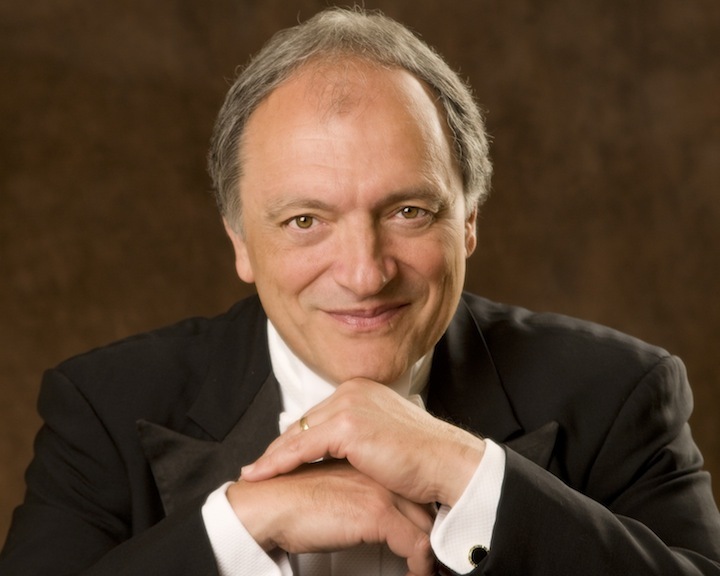 Remaining concerts include “Looking Back and Forward” on Nov. 27; “Looking Within” on Jan. 21 and 22”: “Looking Through the Lens” on March 18 and 19; and “Looking Closely at the Score” on May 13 and 14. 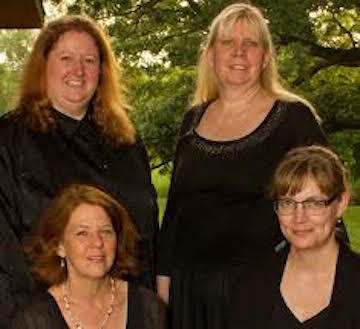 The Oakwood Chamber Players are a group of Madison-area professional musicians who have rehearsed and performed at Oakwood Village for over 30 years. 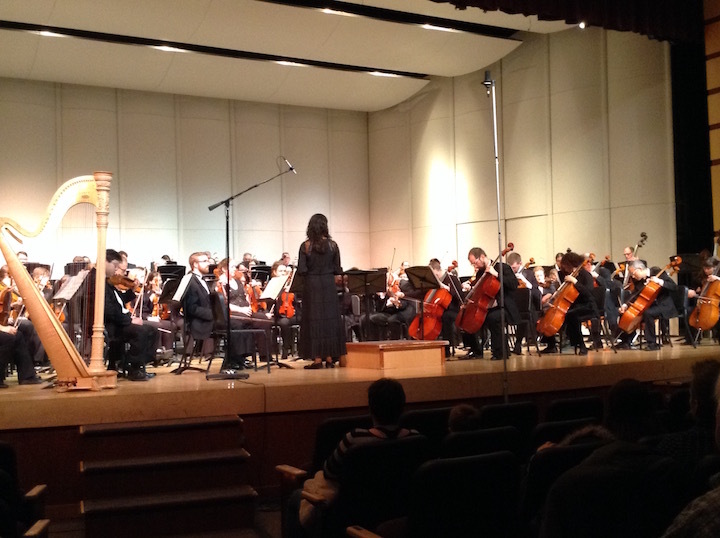 They have experience with the Madison Symphony Orchestra, the Wisconsin Chamber Orchestra, the University of Wisconsin-Madison School of Music and other groups and institutions. This coming Sunday, June 26, kicks off the inaugural season of “Summer Sundays in the Garden: Afternoon Concerts in the English Garden,” a new outdoor concert series, FREE and open to the public. It will feature local classical and jazz musicians in the inspiring natural setting of the stately English Garden at Allen Centennial Garden at 620 Babcock Drive, on the campus of the University of Wisconsin-Madison in the heart of Madison. The concerts will take place on every other Sunday through Sept. 18 from 4 to 5:30 p.m. They are sponsored by the Friends of Allen Centennial Garden. Attendees are encouraged to bring a blanket or lawn chair for these free concerts. 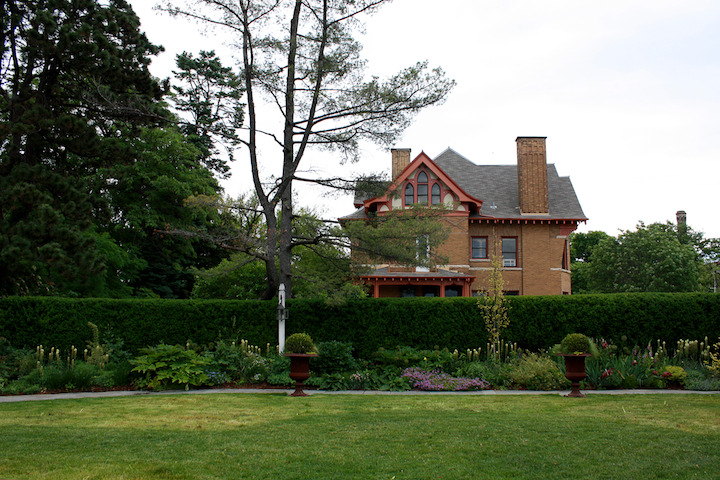 Established in 1989, Allen Centennial Garden is situated on 2.5 acres surrounding the historic landmarked “Dean’s Residence (below),” adjacent to the Lake Mendota Lakeshore Nature Preserve and path. This public botanical garden is open to the public free of charge 365 days a year, dawn to dusk. 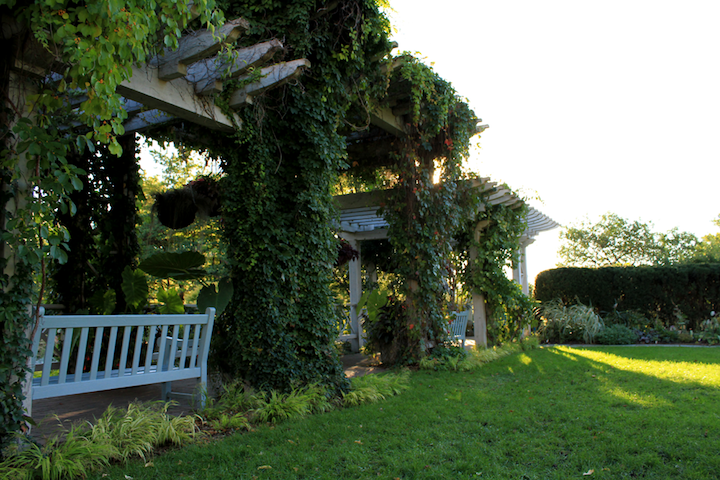 Although located on the UW-Madison campus, the garden is supported entirely by private funds. 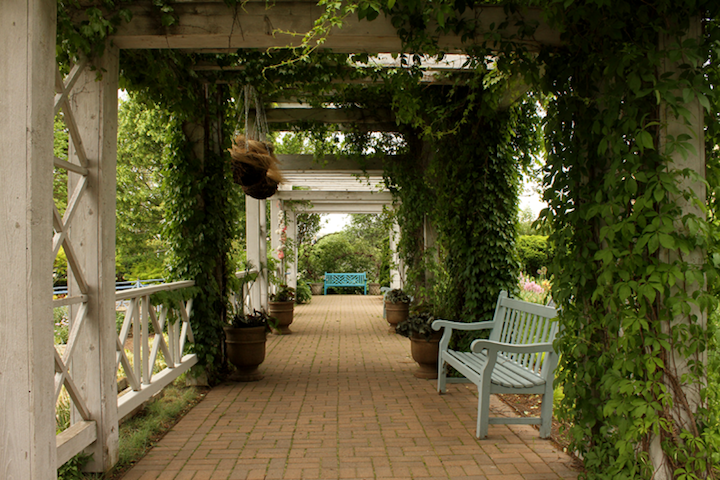 In 2013, the Friends of Allen Garden formed to enhance the educational and cultural mission of the gardens and to increase awareness of this “hidden gem” by expanding programming initiatives to better serve the public. 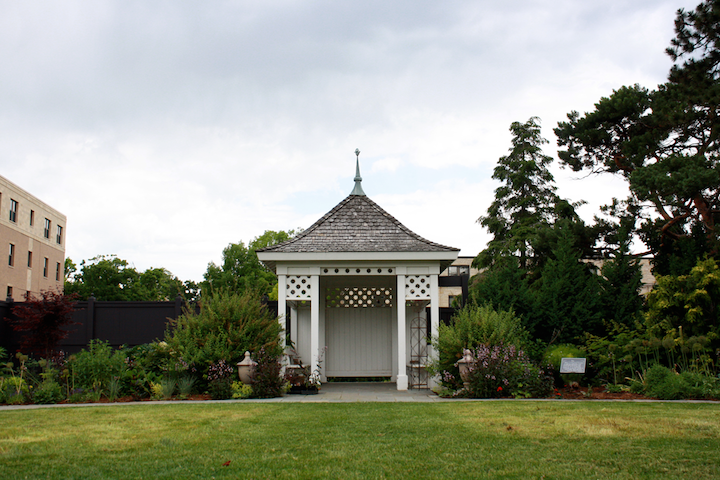 Summer Sundays in the Garden, one of many programs developed by the Friends, is the first public concert series at Allen Centennial Gardens, now in its 26th year. Sponsored by the Friends, the series is supported by grants from the Madison Arts Commission, with additional support from the Wisconsin Arts Board; from Dane Arts, with funds from the Overture Foundation and the Pleasant T. Rowland Foundation; and from the Evjue Foundation of The Capital Times. In the event of inclement weather, concerts will be cancelled. Summer Sundays in the Garden. Afternoon Concerts in the English Garden. June 26 – Sept. 18. 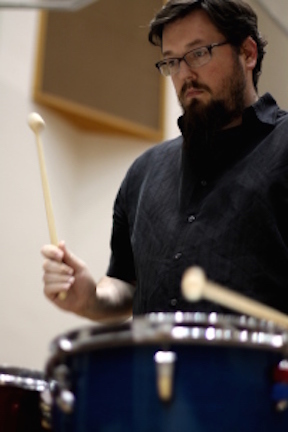 4–5:30 p.m.
June 26 – Johannes Wallmann’s Quartet West. Known as a “remarkable pianist and composer” (Downbeat Magazine) and “a truly international kind of cat” (Midwest Record), Johannes Wallmann, Director of Jazz Studies at UW-Madison, opens SUMMER SUNDAYS with a quartet of top-notch guest artists from Los Angeles and San Francisco to offer up a high-energy, imaginative, and infectious kickoff for the new summer concert series. July 10 – Quartessence (below). One of Madison’s most often heard society quartets, award-winning Quartessence String Quartet brings a stylish sophistication to a wide range of repertoire including jazz, golden oldies, and imaginative covers of current rock and pop hits, from Bach to the Beatles, Puccini to Pops, Classics to Covers. July 24 – Doug Brown Group. Acoustic jazz guitarist Doug Brown brings his infectious spirit and imagination to irrepressibly joyous, finely honed swing-era jazz standards. Aug. 7 – Willy Street Chamber Players (below). 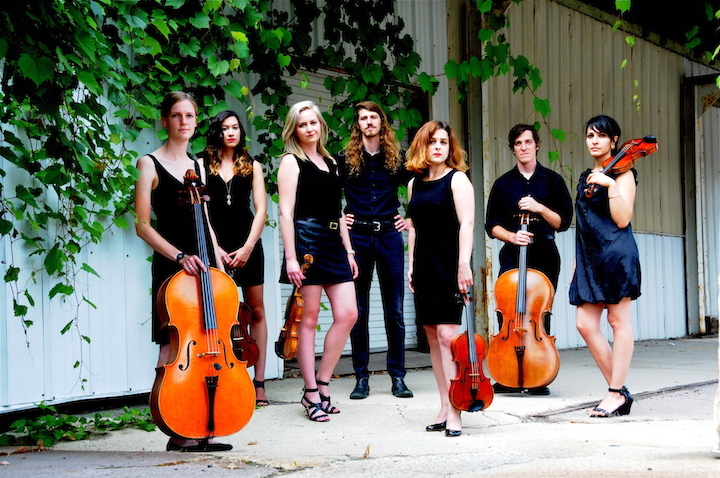 Fun and sassy chamber music by one of Madison’s newest groups, bringing a fresh, imaginative take to classical music that is appealing to both lifelong classical music fans and newcomers to the genre. Expect some serious fun! Aug. 21 – Clocks in Motion (bel0w). Breaking down barriers of a traditional concert performance, this groundbreaking percussion ensemble serves up virtuosic performances that include theater and art and consistently offer a joyous entertainment experience. Sept. 4 – Harmonious Wail. Smoldering vocals laced among jazzy mandolin and guitar, Harmonious Wail offers an infectious blend of continental jazz, swing, gypsy music, and melodic vocals. Sept. 18 – Paul Muench Quartet. Now firmly established in the Madison jazz scene, Paul Muench’s group offers up imaginative improvs and creative modern arrangements of timeless jazz standards. 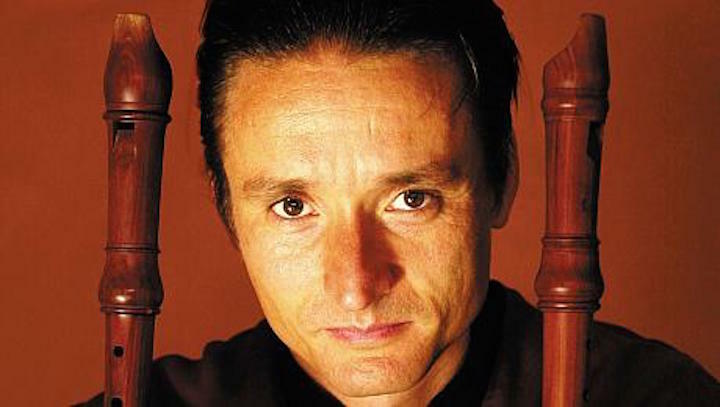 Classical music: Red Priest aims to revive the excitement of Baroque classics. 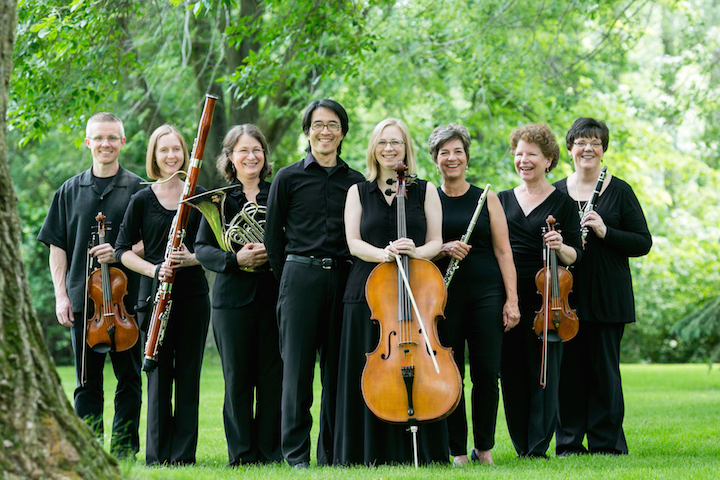 It performs music by Handel, Bach and Telemann this Saturday night at the Wisconsin Union Theater. 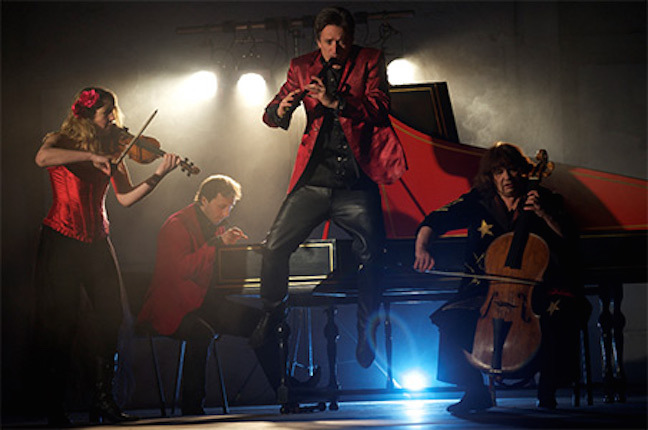 The group is called Red Priest – the nickname given to the red-haired violinist and popular Baroque composer Antonio Vivaldi, who taught music at a girls’ school in Venice. 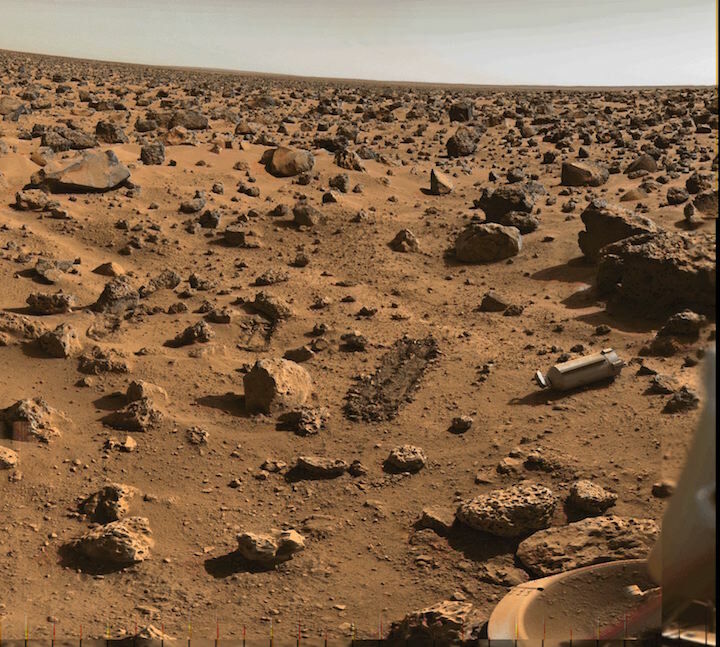 But during its Madison debut appearance, the group will not be playing music by Vivaldi. The focus will shift to Handel, with some Bach and Telemann thrown in. Red Priest (below) performs this Saturday at 8 p.m. in Shannon Hall of the Wisconsin Union Theater. Tickets are $27.50 to $42.50. Compared to various rock groups such as the Rolling Stones and the Cirque de Soleil for its flamboyant presentation of centuries-old classics, the group’s program is called “Handel in the Wind” – recalling the famous song “Candle in the Wind” by chart-topping rocker Elton John. 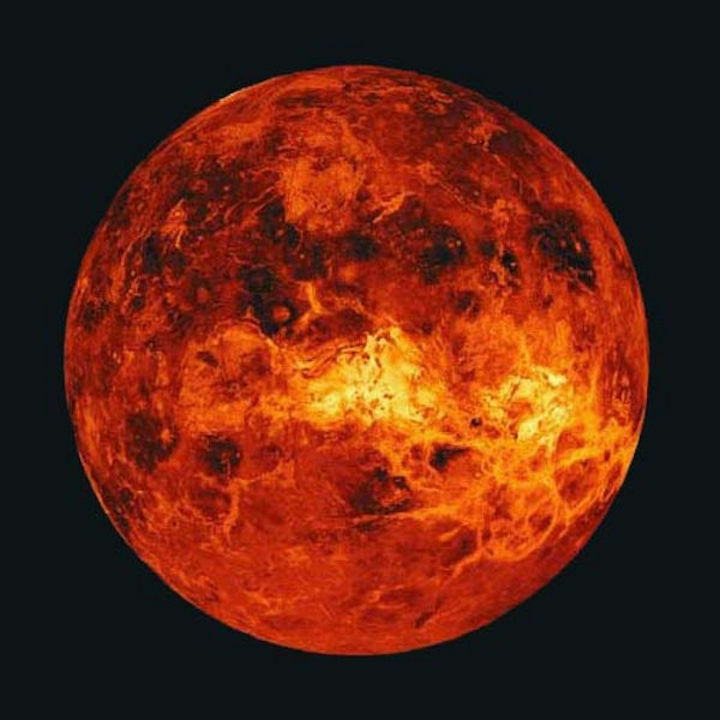 But that seemingly unorthodox approach, according to Red Priest, fits right in with the true underlying aesthetic of Baroque music, which is too often treated as rigid and codified, predictable and boring. What makes your approach to Baroque music unique and different from standard playing or from the early music approach that features the period instruments and historically informed performance practices? Actually we do use period instruments and historically informed performance practices, albeit mixed in with some more modern aesthetics. The instruments are a mixture of originals (the cello dates from 1725, in original baroque set-up), close copies (violin and harpsichord) and modern instruments (most of my recorders, which are heavily “souped up” versions of baroque originals). 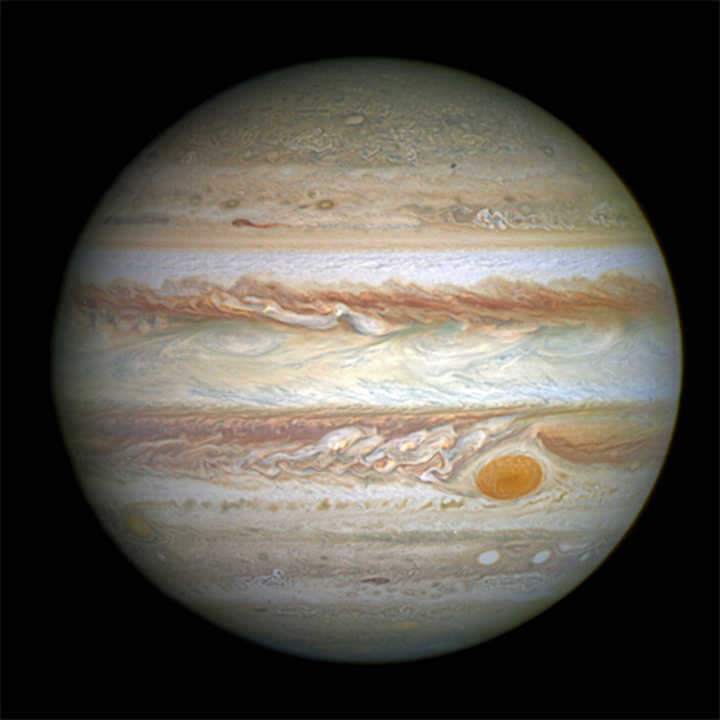 As musicians who like to live (or at least, to play) on the edge, that means we’re naturally drawn to some of the more extreme and colorful characters and performance practices from the Baroque era, mixed in with our own ideas drawn from interest in other musical genres, such as folk, world and rock music. How and why did you come up with that approach? Why do you focus on Baroque music? Is there something special to say about Baroque music? After years of bowing down to the authority of the early music movement — which has a habit of policing anyone who disagrees with its creed or who wants to show a bit of individuality — it was a wonderful realization that in fact it’s OK to do one’s own thing! As soon as we made that break, we found ourselves on the edges of that rather safe (but dull) world of historically accurate re-creation and in a genre of our own, where anything goes as long as it’s musically satisfying to us and to the audience. In fact, much of the most satisfying playing does come from “following the rules,” where the rules tell us to perform with wild abandon and heartfelt expression in every note! Baroque music is a wonderful place for experimentation and co-creation -– perhaps more so than any other area of classical music, because so much is already left to the performer to decide, and because arrangement and transcription were such important aspects too. Baroque music also has a harmonic and rhythmic structure that many people can relate to, perhaps closer to modern-day pop and rock than the more harmonically complex music of the later Classical and Romantic periods. Why are you emphasizing George Frideric Handel in your Madison program? In your view, is his music underrated or underperformed? 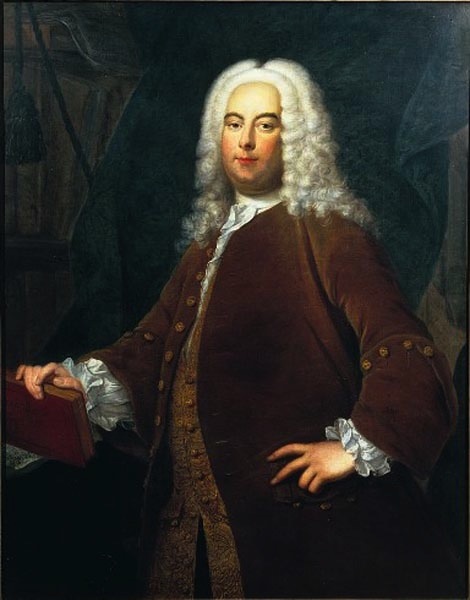 How important or great is Handel? We have toured the US close to 40 times, and try to bring something new with us where possible. The latest creation is a transcription of music from Handel’s “Messiah,” which we’ve converted into a colorful instrumental journey, bringing out the drama in a very different way from the normal choral performance. Handel is regarded as one of the greatest Baroque composers, but this is the first time we have created a project around his music. I don’t know why we waited so long, as he wrote some amazing tunes! How would you compare Handel to Johann Sebastian Bach and Georg Philipp Telemann, whose music you will also be performing? Handel’s music is in some ways simpler than Bach’s, which tends to be very dense and complex, but both can produce moments of high drama and great beauty. Telemann was above all a great craftsman, and in his day was considered the greatest composer of all, but now is held in rather lower esteem than Bach and Handel – maybe partly because of his frequent reliance upon gypsy folk melodies in his works. The pieces we have chosen bring out the characters of these three great Baroque masters. We’re greatly looking forward to this, our first visit to Madison! 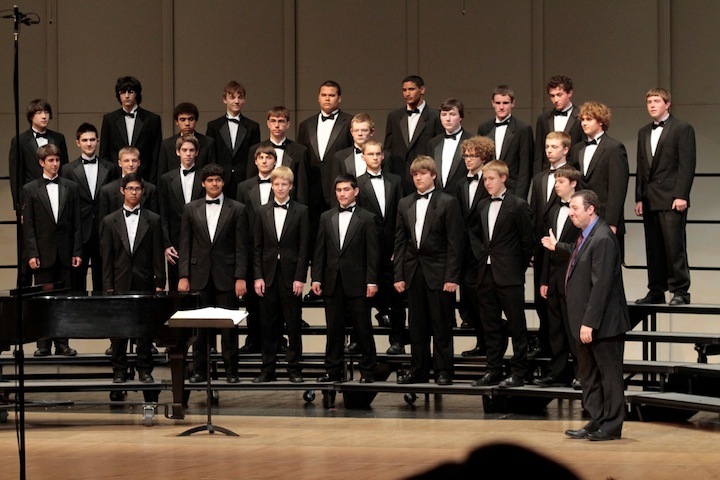 Classical music: The Madison Youth Choirs’ Winter Concerts this Sunday will explore links between science and music. 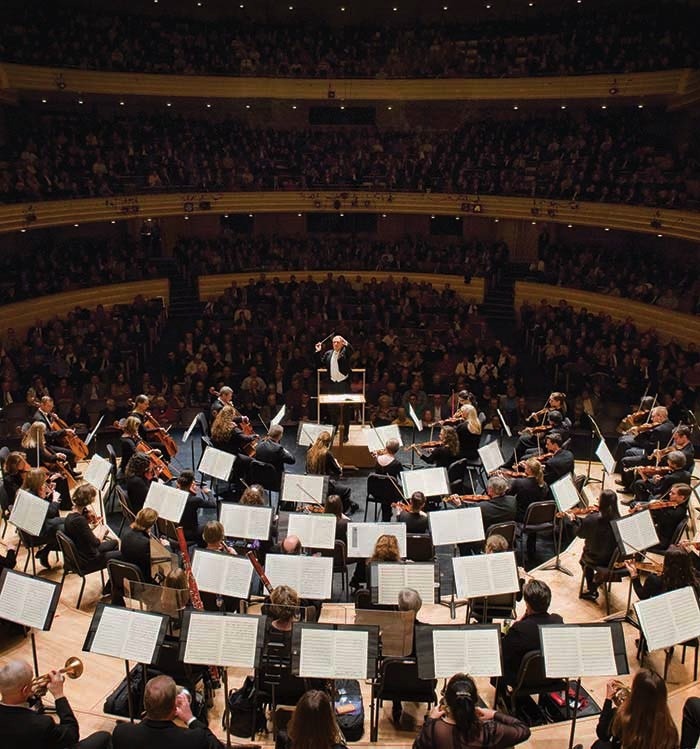 Plus, the UW Wind Ensemble performs a FREE concert Thursday night. ALERT: Thursday night at 7:30 p.m. in Mills Hall, the UW Wind Ensemble will perform a FREE concert. 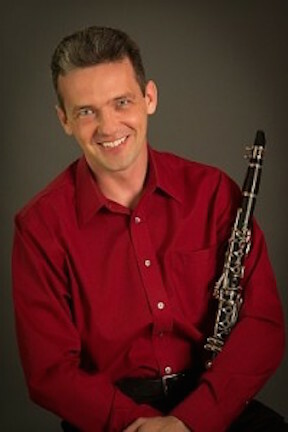 The program features “Concerto X” by Scott McAllister with clarinet soloist Wesley Warnhoff, adjunct professor of clarinet. It is a work based on grunge music that was born in the heavy metal music of the late 80s and early 90s, including a melody from Nirvana’s “Where Did You Sleep Last Night?” Also on the program is “In Wartime” by David Del Tredici, which was inspired by the World Trade Center attacks on September 11, 2001; and the Second Suite in F Major for Military Band by Gustav Holst. 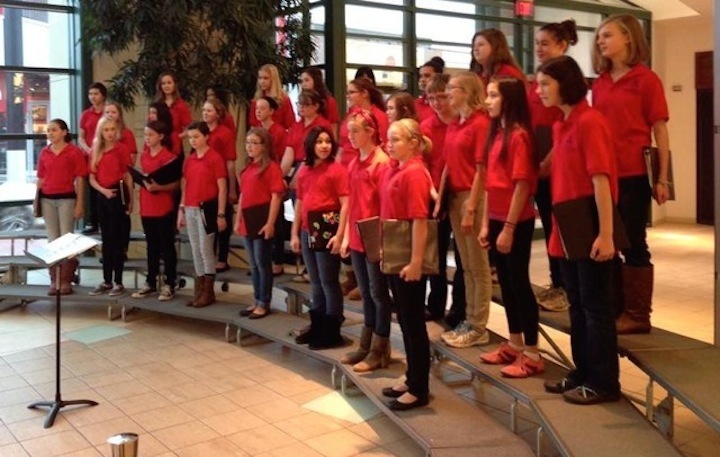 On this Sunday, Dec. 13, the young singers of Madison Youth Choirs (MYC, seen below at the Winter Concert last year) will present the 2015 Winter Concert Series, “Inquiry: Science, Music, Imagination” at First Congregational United Church of Christ in Madison, 1609 University Avenue, near Camp Randall. Over 14 weeks of rehearsals in preparation for the concerts, the 330 young vocalists (ages 7-18) in MYC’s nine performing choirs have been learning to use the tools of observation, experimentation, and analysis to reach a deeper understanding of their choral repertoire. Students have also begun to recognize the role that resilience plays in both scientific and musical fields, learning how to work through moments of frustration and uncertainty to reach new discoveries. 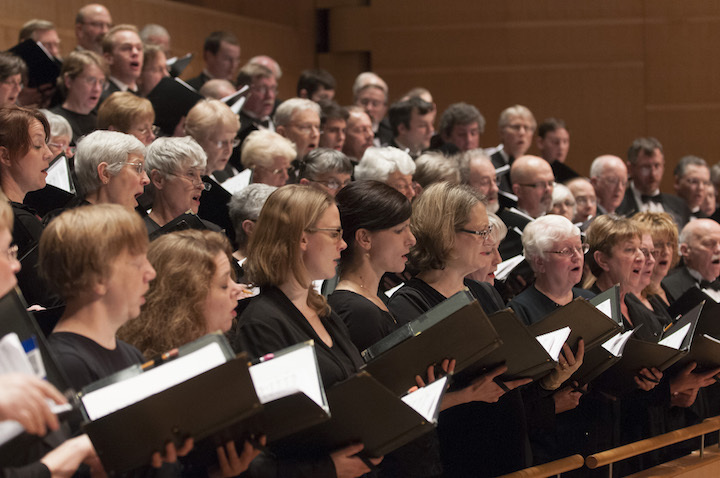 The choirs will perform a varied program, including works by Benjamin Britten, Wolfgang Amadeus Mozart and Vincent Persichetti; a Peruvian lament, a Spanish villancico, and a newly-created arrangement of the oldest-known surviving English song. 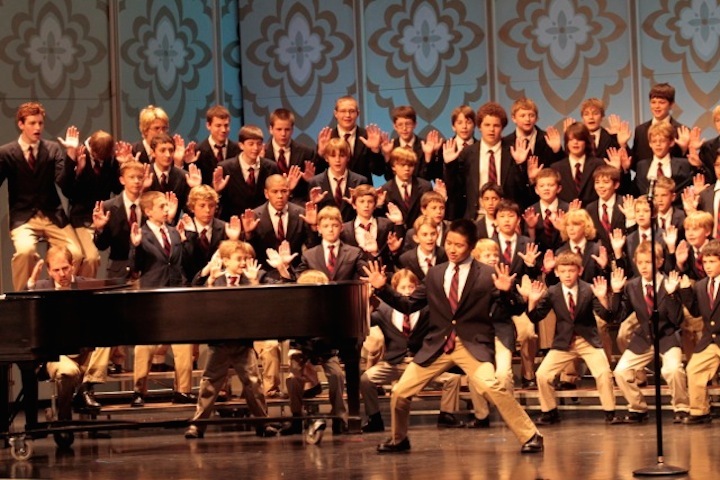 Tickets for each of the three concerts (high school ensembles at 1:30 p.m., boychoirs at 4 p.m., girlchoirs at 7 p.m.) will be $10 for general admission, $5 for students age 7-18 and free for children under 7. Audience members will need a separate ticket for each concert. 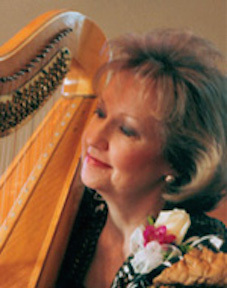 This concert is generously endowed by the Diane Ballweg Performance Fund with additional support from the American Girl’s Fund for Children, BMO Harris Bank, the Madison Community Foundation, and the Wisconsin Arts Board. 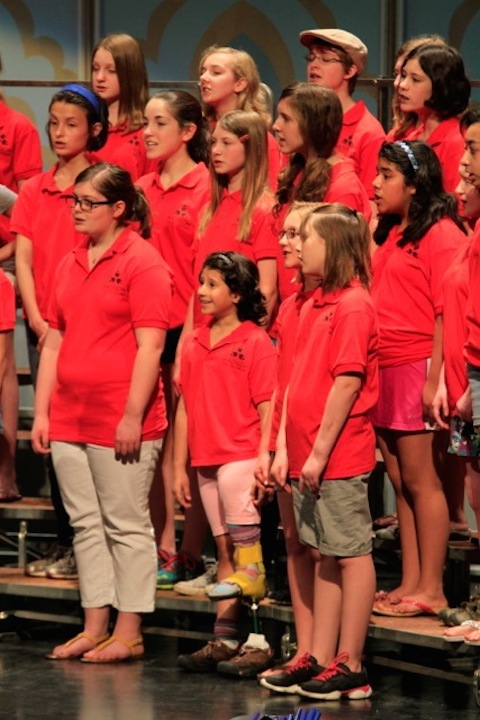 About the Madison Youth Choirs (MYC): Recognized as an innovator in youth choral music education, Madison Youth Choirs (MYC) welcomes singers of all ability levels, annually serving more than 1,000 young people, ages 7-18, through a wide variety of choral programs in our community. Cultivating a comprehensive music education philosophy that inspires self-confidence, personal responsibility and a spirit of inquiry leading students to become “expert noticers,” MYC creates accessible, meaningful opportunities for youth to thrive in the arts and beyond. Classical music: The Festival Choir of Madison performs “The Romance of Music” — featuring beloved favorites — this Saturday night. 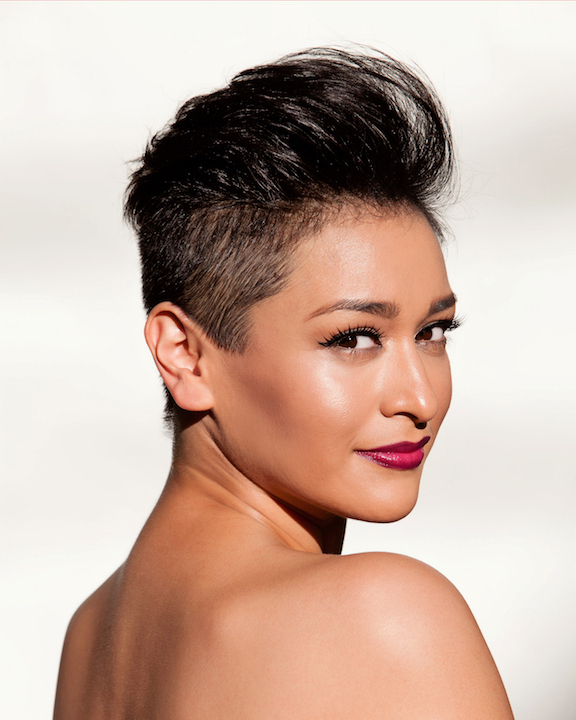 Plus, a concert of Indian music and Beethoven will take place SUNDAY night. ALERT: A noteworthy new event — and perhaps a new tradition — will take place at 7 p.m. this SUNDAY night (NOT Saturday night as mistakenly first listed here) in Mills Hall. 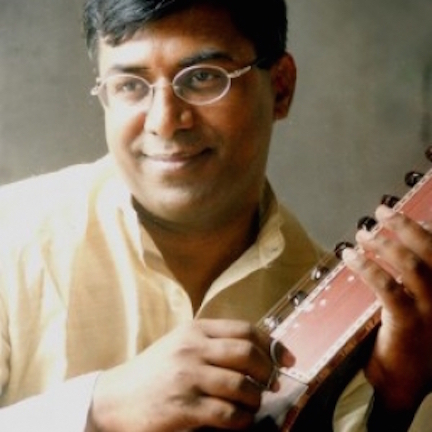 That’s when the Wisconsin Chamber Orchestra welcomes sitarist Chitravina N. Ravikiran (below) in the third edition of the cross-cultural and world music Melharmony Festival. 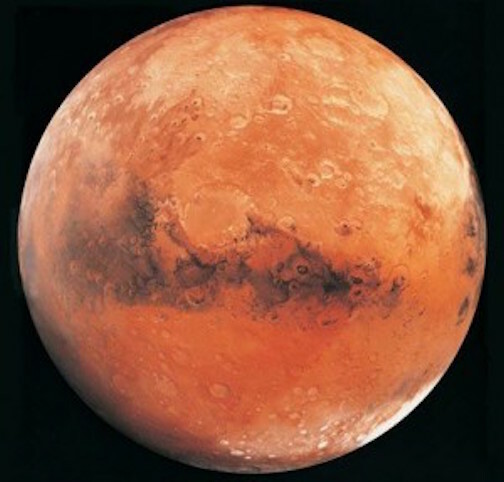 The music is by Indian composer Dikshitar and Ludwig van Beethoven, who were contemporaries at the end of the 18th century and beginning of the 19th century. 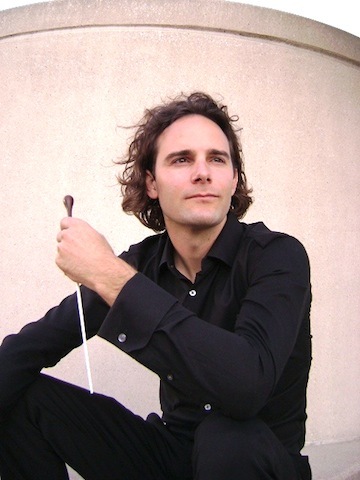 Andrew Sewell will conduct. The Festival Choir of Madison (below top) will perform “The Romance of Music,” conducted by Sergei Pavlov (below bottom), who also teaches at Edgewood College. The concert is this Saturday night, Nov. 7, at 7:30 p.m. at the First Unitarian Society of Madison, 900 University Bay Drive. Do you remember when you fell in love with music? Was it a time and place? A person and feeling? Rediscover your love of music with trios of sacred songs, gypsy tunes and lullabies, straight from our heart to yours. The program features such favorites as: “Jesu Meine Freude” (Jesu Joy of Man’s Desiring) by Johann Sebastian Bach (at bottom in a YouTube video); “Hear My Prayer” by Felix Mendelssohn; “Bless the Lord, Oh My Soul” by Peter Ilyich Tchaikovsky; the “Humming Chorus” from “Madama Butterfly” by Giacomo Puccini; the “Gypsy Chorus“or “Anvil Chorus” from the opera “Il Trovatore” by Giuseppe Verdi; “Cantique de Jean Racine” by Gabriel Faure; and more. 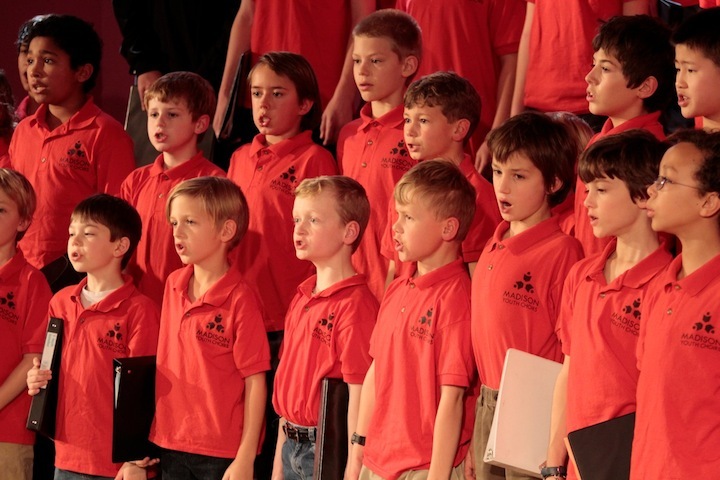 The Festival Choir is a mixed voice choir of 40 to 50 singers. 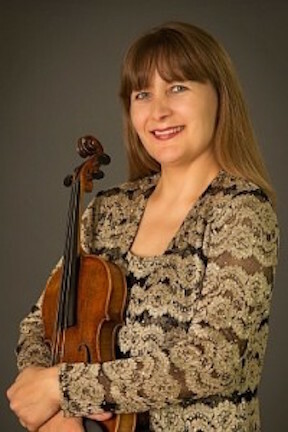 Special guest musicians — who often perform with the Kat Trio, the Madison Symphony Orchestra and the Wisconsin Chamber Orchestra — for this concert include: Victoria Gorbich (below top) on violin; Vladislav Gorbich (below second) on clarinet; Mary Ann Harr Grinde on harp (below third); and James McKenzie (below bottom) on percussion.